As I’m sitting here writing this post it’s raining outside. So if you’re reading this I’m sending you a little of bit of that rain clearing energy, breathe that in for a second. It’s like the smell of a forest when it rains. Now to the matter at hand! 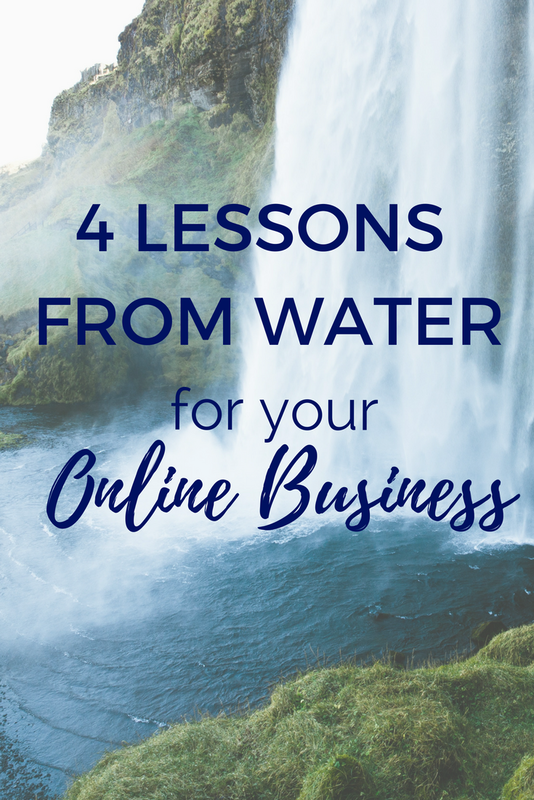 Which is 5 lessons that water can teach us about our online businesses. Water is the powerful energy healer. The clearer and balancer of energy, the clearing and life-giving energy of the human body, and the life-force for basically all of life on planet earth. So we really can’t underestimate the power of water. Why??? You might be thinking….well truthfully our online businesses are a reflection of our inward world. So if you want an online business that flows, and is direct and clear in it’s marketing and messaging…then these lessons might be for you!! Just like water in a river-bed, you need to create a clear client flow for your online business. Always lead them to the next step in your onboarding process. Whether that be joining your group, liking your page, getting on your email list, create an uninterrupted stream in their relationship with you, like a river. This ensures that the people who love and need to hear your message always know what the next step in their relationship with you is, and they flow to you with ease! Practically speaking this looks like always including a link on all of your posts or emails. 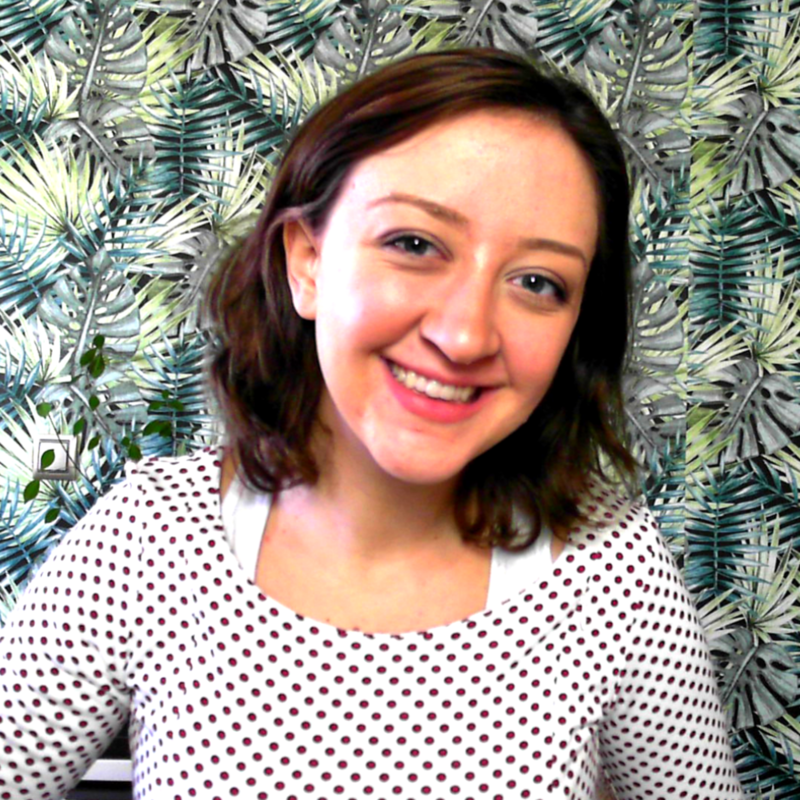 It’s a FREE guide to discovering how running an online business is different for empaths & intuitives & why you NEED to use your intuition to run your biz. Just like the water, you need to be super clear with the messaging in your business. If people don’t understand clearly what you do by reading your title, then they are unlikely to connect with it. Be as clear as the ocean in the Caribbean. In other words be crystal clear when you’re naming things, creating your message, elevator pitch, or sales copy for your online business! 3. Cleansing your energy creates clarity. Water, and especially salt water. Can immediately clear and heal your energy. When our energy is overrun by the input we receive online, our creations will not be from our own hearts. They will be Frankenstein’s monsters of our own hearts and messages, and the messages of others. To create clarity on what you want to offer in your business, you need to first cleanse your energy and open the space in your life for creation to flow out through you. Since water is associated with the sacral chakra, and since water has a super light, playful energy to it, I wanted to add this little piece. The universe loves playful energy, and honestly it also feels really good. Getting in that creative playful space is when we allow things to flow into our lives, and we can also get really good at creating things of value. In one of my past lives, I was a fish. Part of a big school of fish, and we raced through the water every day, and that thrill of floating, and feeling free in the water is so amazing. So when I access water energy in my business, I access this free, playful, and creative part of me. It is in this space that we manifest our desires, and access our childlike creativity to create truly unique and honest products, copy, and connection in our businesses.